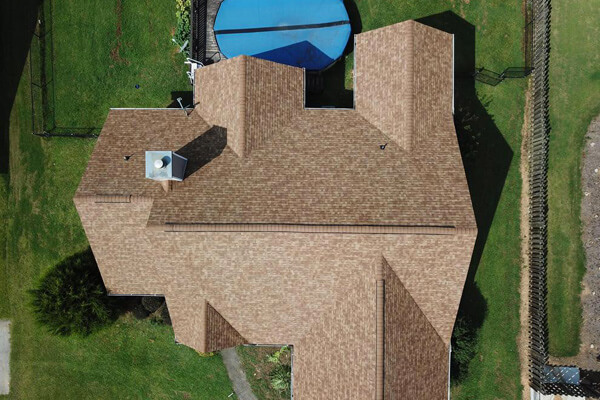 YOUR NEW ROOF IS ONLY AS GOOD AS THE COMPANY THAT INSTALLS IT. Many residential roofing companies claim to be certified. Unfortunately, in Georgia and other unregulated states, anyone can make that claim with nothing to back it up. That’s why the industry has such a high complaint rate – over 70 percent. At Roof Technology Partners, we’re all about the other 30 percent. 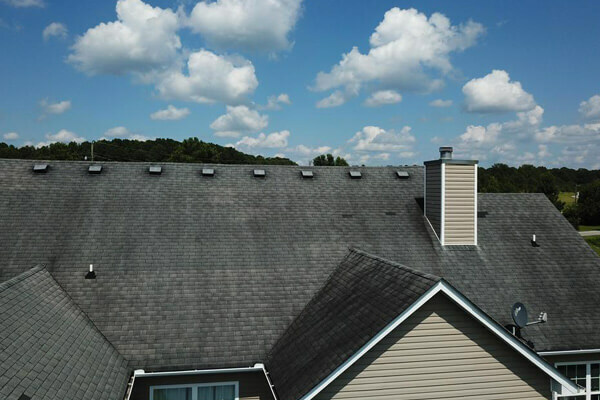 We made our name in commercial roofing by delivering a five-star experience, and we offer our residential customers nothing less. We are fully licensed and insured – and can verify it – so you have total peace of mind. Our estimate and consultation are free. More importantly, we take you through what the project entails so you can make an informed decision. You will always know when work will begin, how long it will take and what to expect. High-quality materials do you no good if they’re not installed correctly. Workmanship is top priority for our roofers.